Where to begin with this book?! Other than I am now considering buying my own Lighthouse in the hope that it comes with a Ross of its' own!! 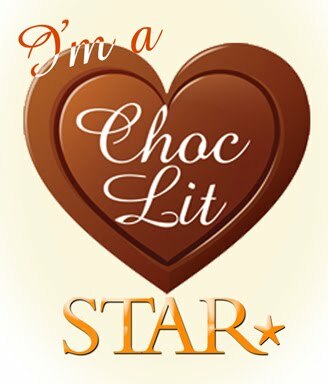 All the love for this book that has kept me so entertained while reading it, and I even kept the neighbours entertained with my giggling as I sat in the sunshine chortling along with the exploits and thoughts of Bobbie, her twin sister Jess and the lovely Ross! 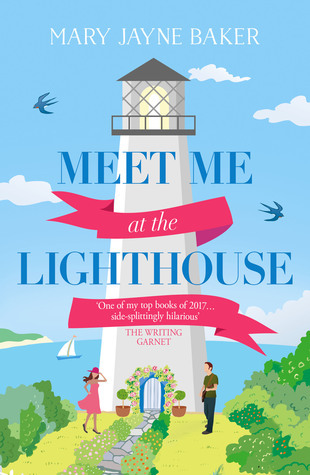 Everything seems to happen at once for Bobbi and none of it planned too - who else ends up buying a Lighthouse on their 28th birthday for £1 and meeting up with an old flame from school! But this sets her on a path slightly different from her life as a teacher and it just feels right! The chance to go into business with Ross to restore the once glorious Cragport Victorian Lighthouse, proves too good a chance to turn down - although in the cold light of day their doubts do start to sink in!! When are drunken decisions ever the right ones?! But they both have an inner drive brought on my previous experiences and that helps them focus, along with the help of the community and it is a blast to see everyone come together to try and see their dreams through, although the road isn't always a smooth one! The characters in this book were all so charming and they were also hilarious! The collective noun for a group of seagulls is now forever ingrained in my brain.....and it will be in yours too when you read it!! It isn't all fun and games as there are many times they are left to deal with jealousy and trust issues due to things that have happened in their pasts and this adds an intriguing element to the story. I adored the setting, the various plot lines played along so nicely and at a great pace, and it was just a total delight of a read and I'm just hoping that there might be more to come from the Lighthouse in future!! 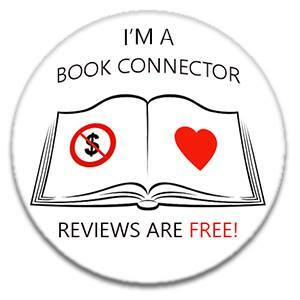 Thank you to Harper Impulse for the ARC of this book in return for a fair and honest review.